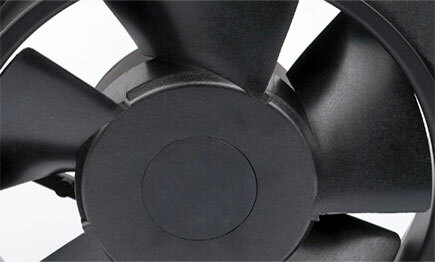 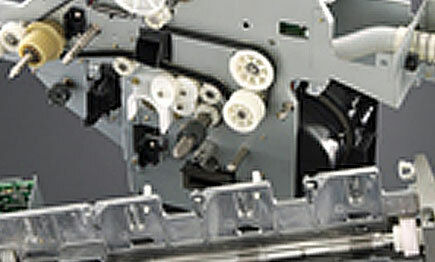 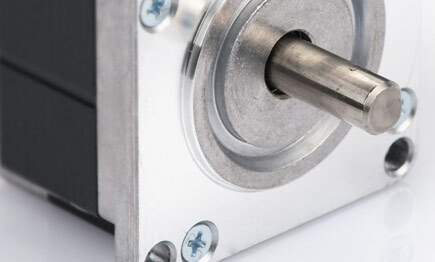 Fans, Motors and Ball bearings suited for your needs! 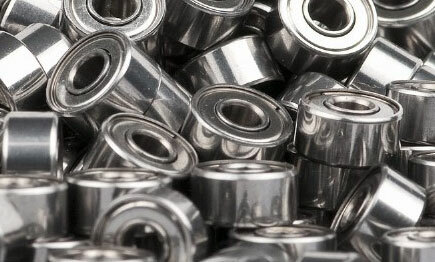 EUPAC (European Pacific Company) is since the start 1992 agents for Minebea-Mitsumi who is one of the world’s leading manufacturer of fans, electrical motors and bearings. 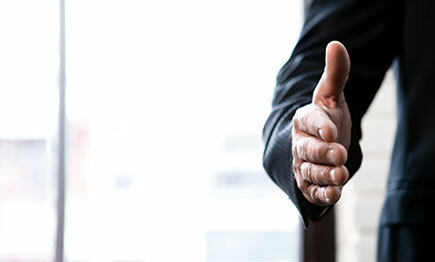 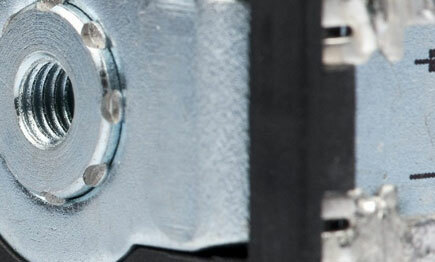 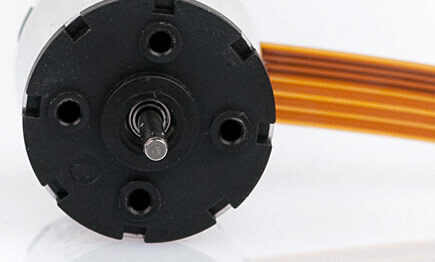 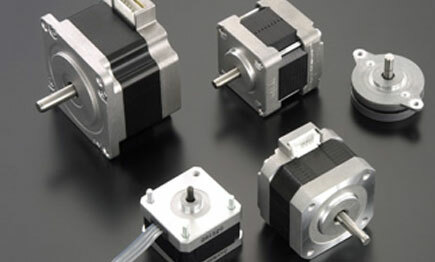 We can also offer Hybrid stepper motors and BLDC motors from Shinano Kenshi and Solenoids from TDS who are carefully chosen suppliers with the highest quality and performance.